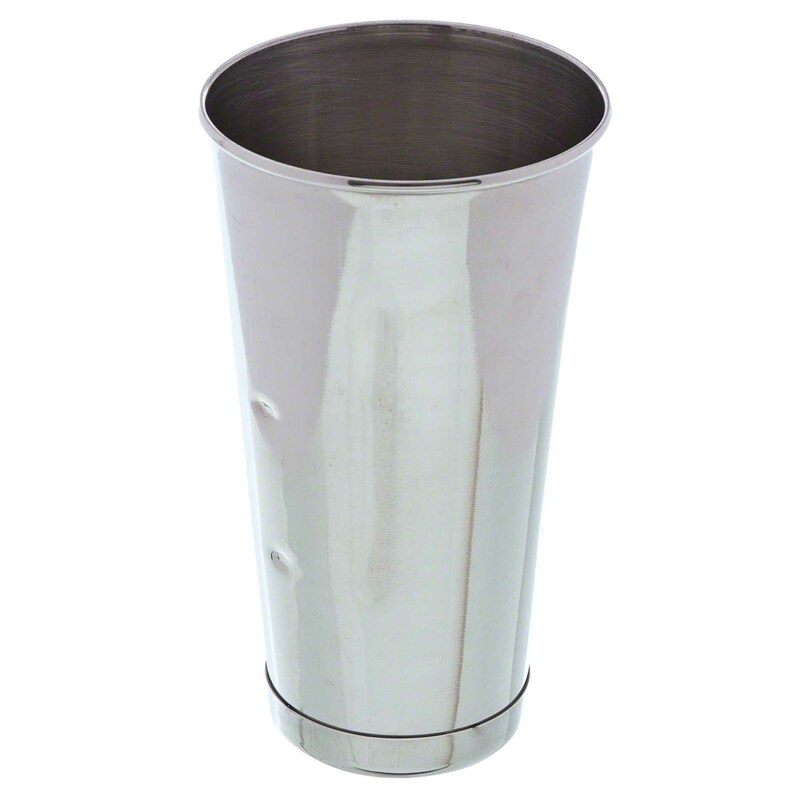 This traditional malt cup will please your patrons in both style and functionality. With 30oz., this malt cup will scrounge up some favorite childhood memories of your patrons of simpler times and fewer worries, leaving them nostalgic and reminiscent . Â It is also made of durable stainless steel and can handle everyday use.